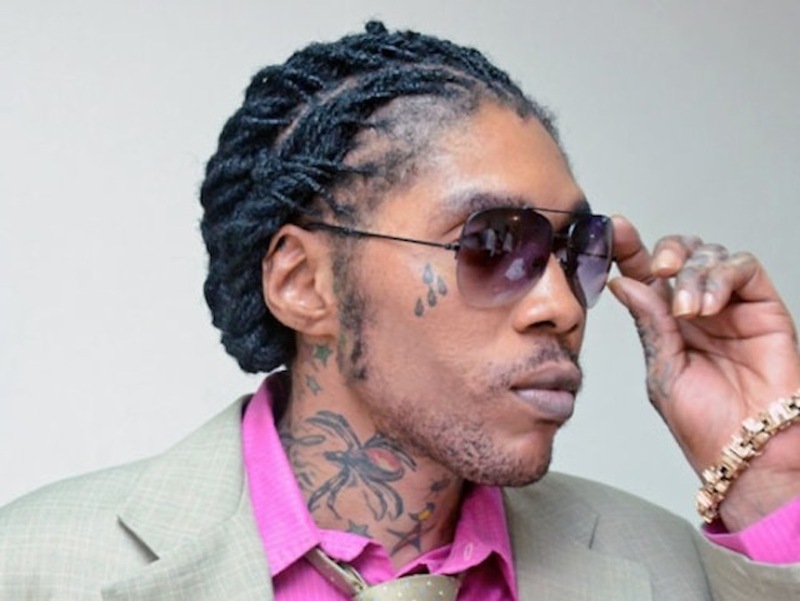 The police were called into action yesterday afternoon to remove a large group of people who had converged in the precincts of the Supreme Court where the murder trial of dancehall artiste Vybz Kartel is being heard. 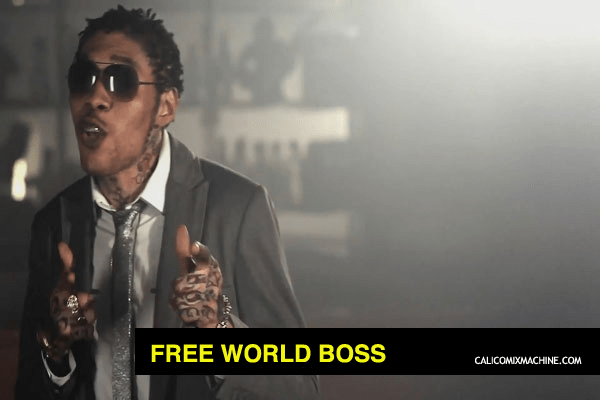 The crowd comprising mainly teenage school children had flocked the nearby streets after rumors that Kartel had been freed of the murder of Clive ‘Lizard’ Williams. They ran along King Street and Tower Street chanting that the artiste was freed. But at that time, the matter was only on an adjournment to resume at 2 p.m. The police insisted that the crowd leave the precincts of the court. They complied and instead gathered on Church Street near the the ‘Secret Garden’ children’s monument. 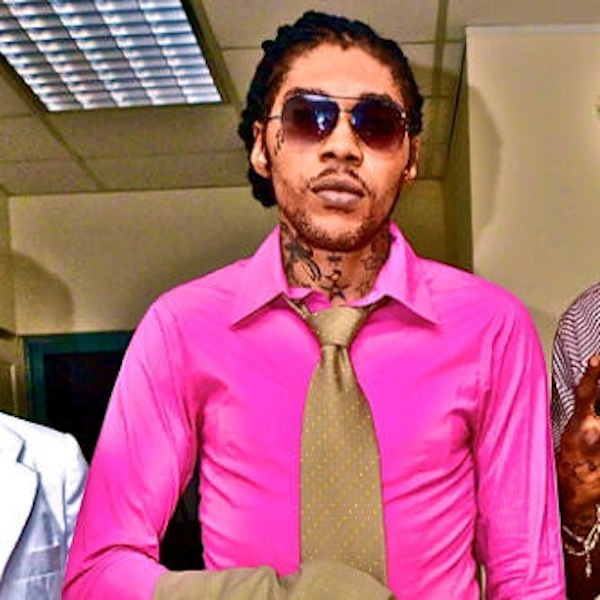 Meanwhile, when the Kartel trial resumed at 2 p.m it was further adjourned until tomorrow as no witnesses were available. There was also no morning session today because the Digicel telecommunications expert could not attend court to give evidence. An early adjournment was also granted yesterday to allow defense lawyers to interview the telecommunications experts. However, this morning defense lawyer, Tom Tavares-Finson told the court that when the defense team went to the company’s headquarters in downtown Kingston yesterday, the attorneys were told that the systems were down. He said the defense team stayed for about one hour but there was no change.